It might be about, buying a house, getting a divorce, making a will, or facing a criminal charge, whatever the reason you need legal advice our friendly, efficient, professional team will make your legal experience as easy and painless as possible. 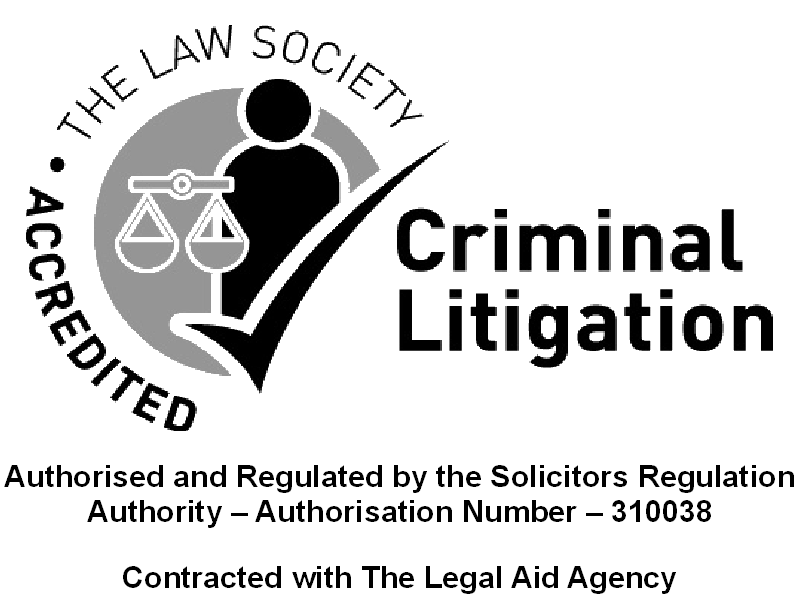 We appreciate how important your legal issues are to you and unlike the big national firms with branch targets to hit we are part of your local community and we value every one of our clients for who they are not how much business they can give us. We believe success is founded on our relationship with you and will give you the individual attention of a dedicated and experienced specialist solicitor who will update you with all the information and advice you need at every stage of your case. From your very first consultation until the end of the legal process we will be on your side every step of the way, in every single case. After our initial consultation we can offer a fixed fee structure for all legal services as we believe that knowing how much you are going to spend is one less worry for you at what can be a difficult and stressful time for you. 01422 300101 during business hours.